This video is a great way to start building upon your skill set in using a carbine or brushing up on your fundamentals. 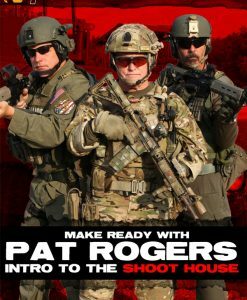 Pat Rogers, founder of EAG Tactical and retired Marine and Sgt in NYPD, takes you through all the steps needed towards building a solid foundation. 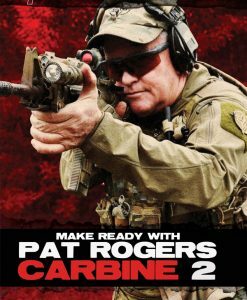 In a one-on-one setting, Pat reviews with you the various accessories and gear available for the carbine platform. He covers weapon manipulation, trigger reset & dry firing, zero procedure, target engagement drills, shooting from intermediate and prone positions, turns, multiple target engagement, shooting on the move, and more. If you are serious about carbine use, this is a must have video. 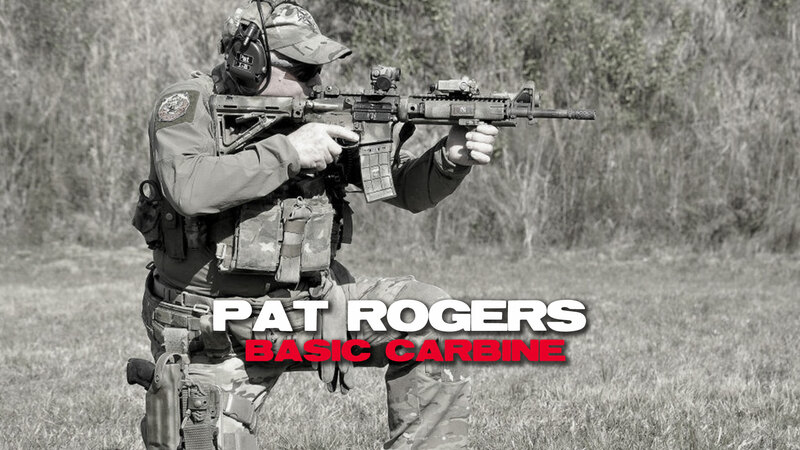 This is part 1 of Pat’s Basic Carbine series & a great learning tool for those looking to really get into the AR platform or any other tactical carbine. Good video that covers the basics. Good to hear Pat’s perspective. As always, Pat is very entertaining. God Bless Pat Rogers. Very Professional, Scary Effective, maintains a Ornery sense of humor that lightens the mood. Pat maintained a state of readiness that rivaled men much younger with no complaints. No one has an excuse not to be excellent. Rest in Peace Pat, God’s got a place for Mighty Warriors. That’s where Pat dwells. Great video. 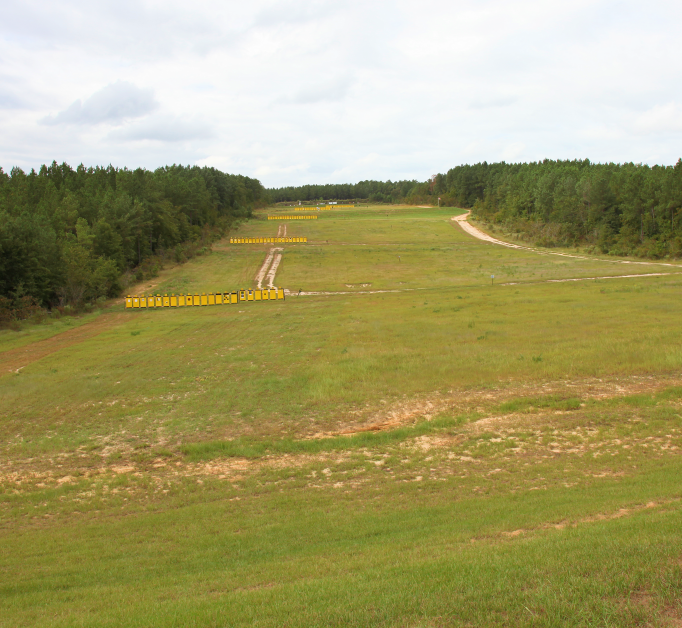 Awesome introduction to the basics of carbines. I never got to meet Pat in person, but I love him. He was a great instructor, he has a great sense of humor but also a lot of real world experience. 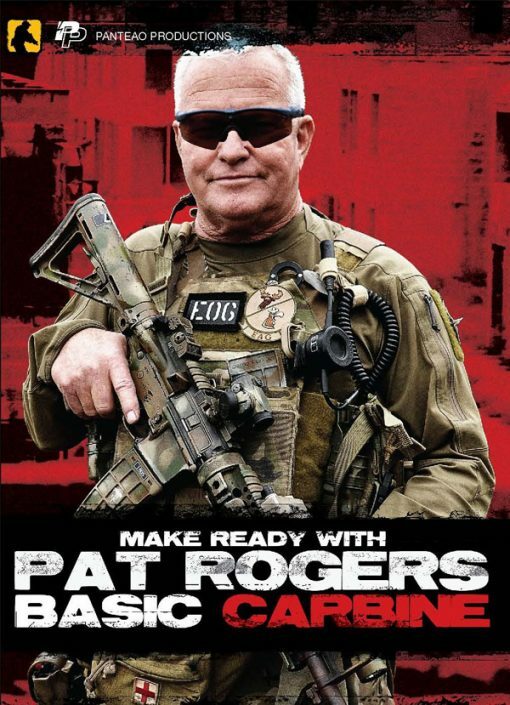 He goes over many different things about the Carbine. Pat’s video is a great first video for anyone new to shooting the carbine rifle. Even though I’ve purchased other carbine related training videos from Panteao in the past, what I like about this video is the simplistic background explanations about the various drills presented throughout this video. The urban prone and SBU prone shooting stances will cause you to have a light bulb moment like the others you will experience once you view this video a multitude of times.